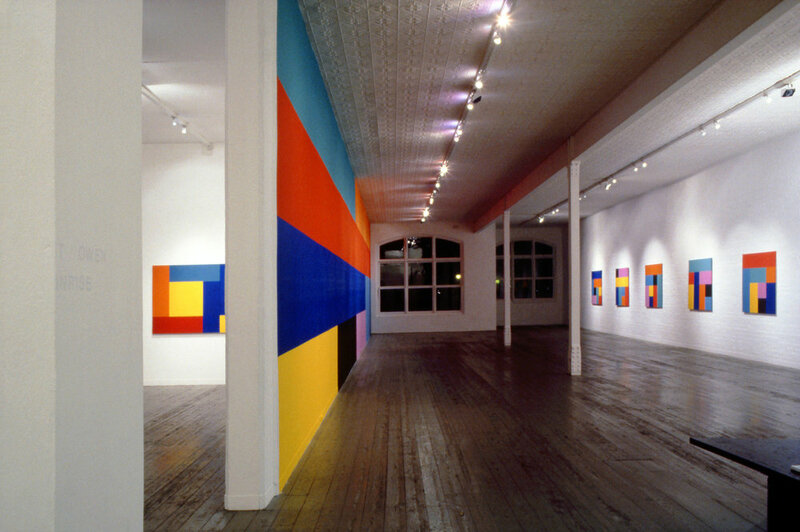 Sunrise, 1993, Installation View, City Gallery, Melbourne. 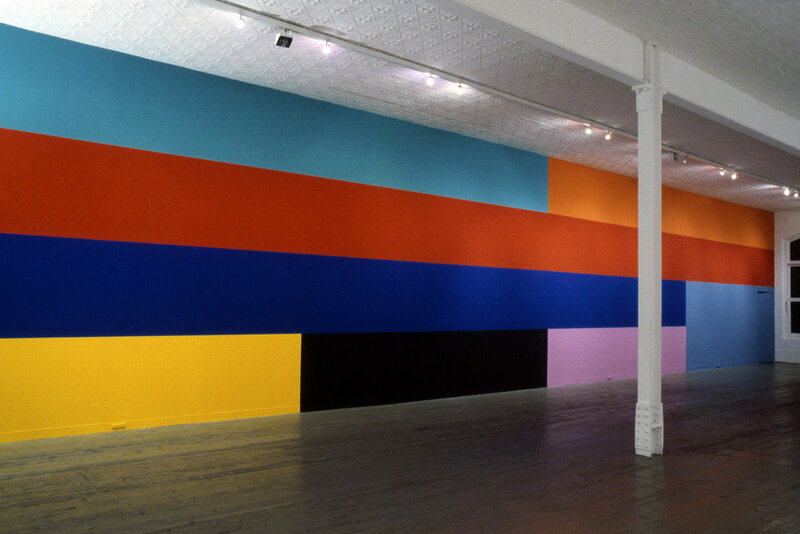 Sunrise, 1993, Synthetic polymer paint on canvas, 122 x 122cm, City Gallery, Melbourne. 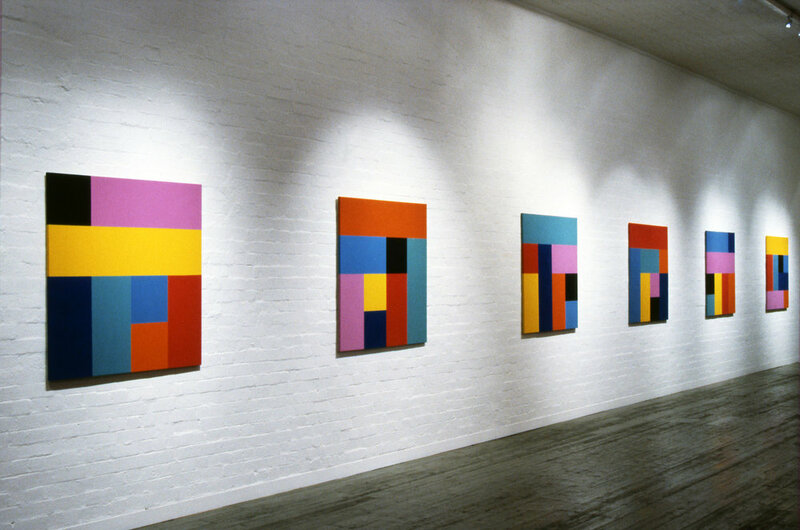 Sunrise, 1993, Installation View, Origami series, Synthetic polymer paint on canvas, 122 x 122cm each, City Gallery, Melbourne. 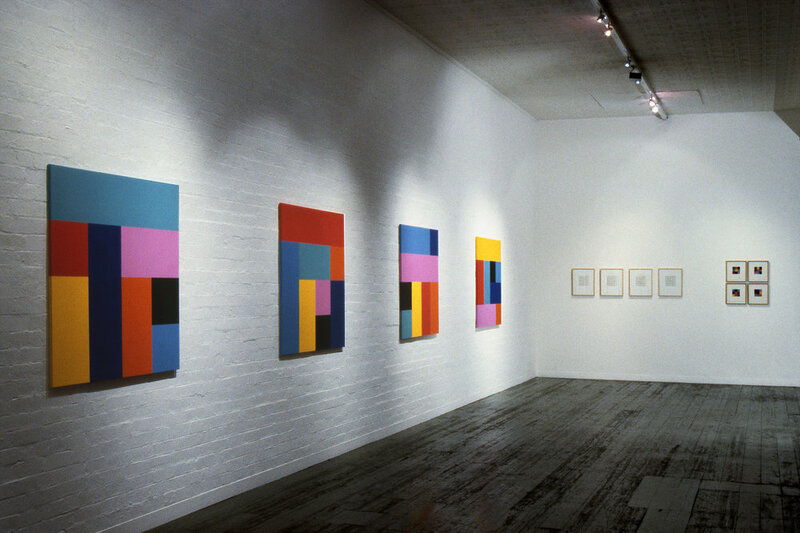 Terminus series, 1969, Pencil and tape on Arches paper, 43 x 35cm each. 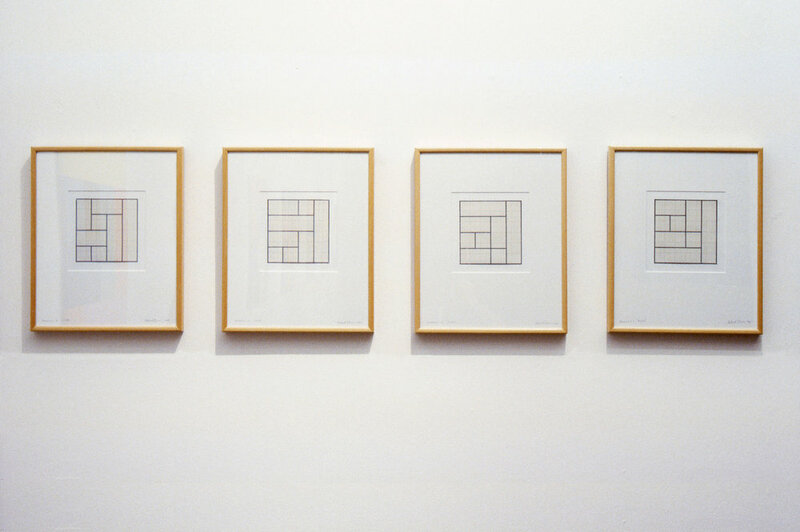 Origami Studies (for Lisa), 1971, Origami paper and pencil on Arches paper, 33.5 x 31cm each. Origami Studies (for Lisa), 1971, from the series Notes to Myself, Origami paper and pencil on Arches paper, 33.5 x 31cm each. 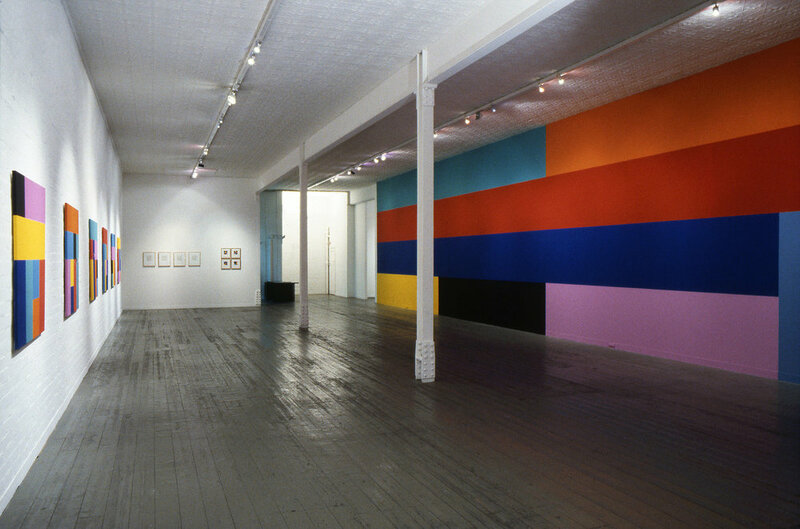 Studies for Origami, 1992, from the series Notes to Myself, Collage - Origami paper and pencil on Arches paper.